Last summer, Netflix launched a new feature called Smart Downloads for Android users, which made for seamless automated offline viewing. 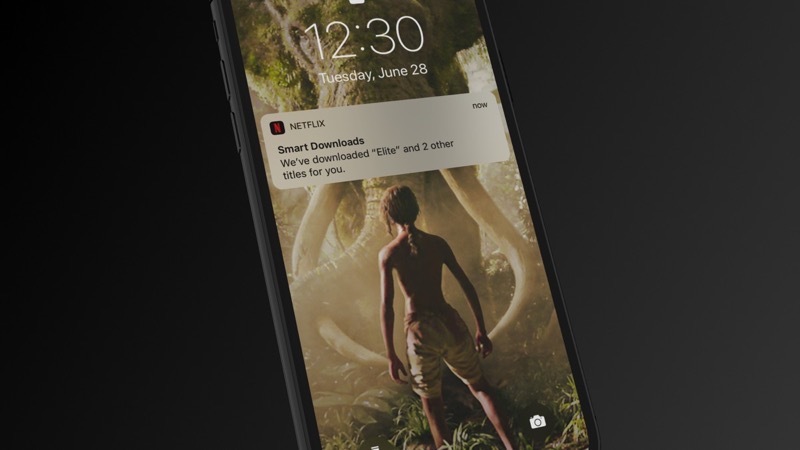 Today, Netflix has finally launched Smart Downloads for iOS users, which will come across as great news for those who download episodes for offline viewing. Netflix says there is an option to opt-out of Smart Downloads entirely, so episodes only download over Wi-Fi. The Netflix Smart Downloads feature is now available on iOS, Android and the Windows 10 Netflix app.